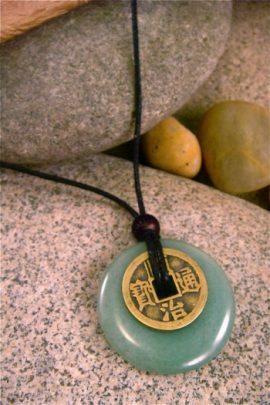 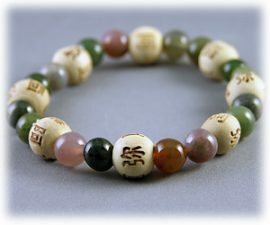 This Aventurine, Wealth and Good Luck, Karmalogy Bracelet is a great everyday piece you can layer with other bracelets or wear solo. 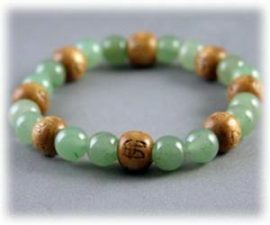 Men and women love this bracelet created from genuine Aventurine and wooden Karma beads. 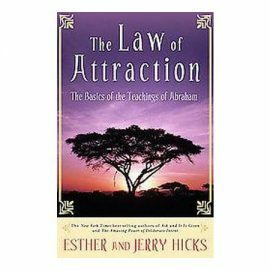 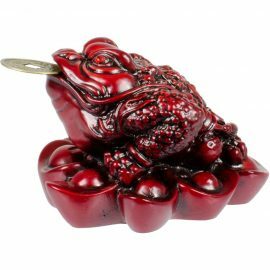 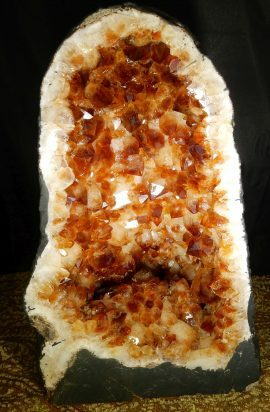 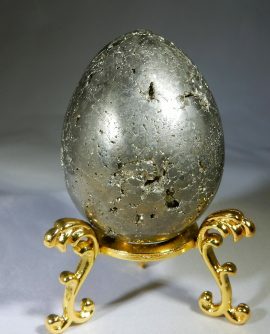 Use to attract prosperity, increase success and obtain material possessions. 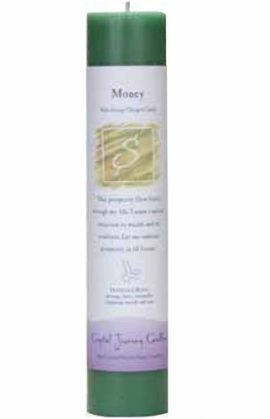 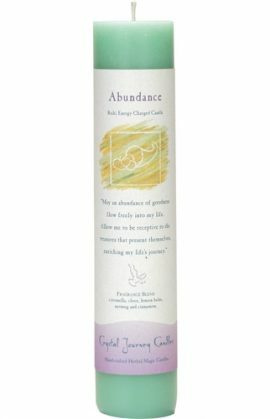 Money Candle, Crystal Journey Candles (Reiki Energy Charged Candle) can help you. 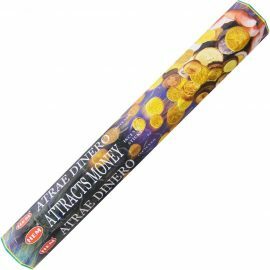 -Use to attract lotteries, raises and cash. 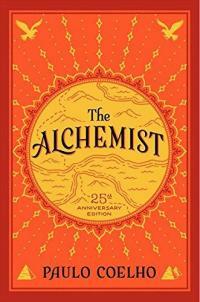 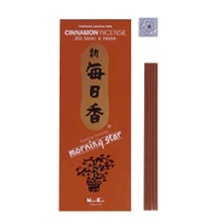 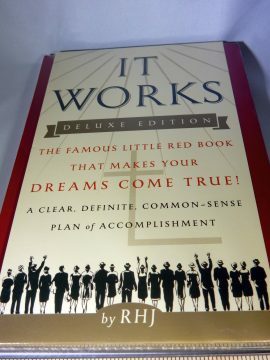 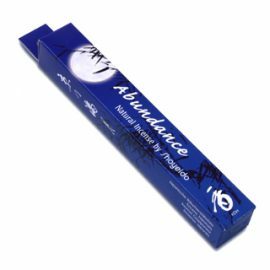 -Use in combination with Abundance for business moves, career moves or starting new projects. 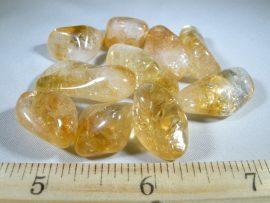 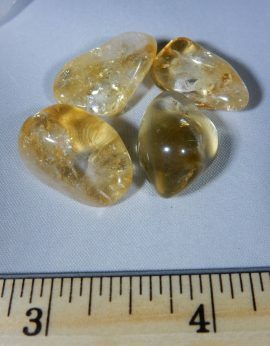 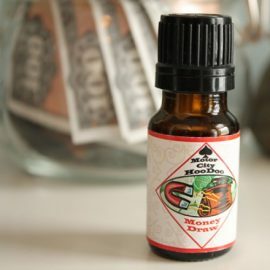 Use in combination with Abundance for business moves, career moves or starting new projects. 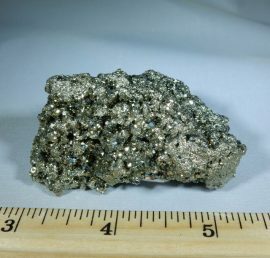 Attract your desires with this is one-of-a kind pyrite cluster. 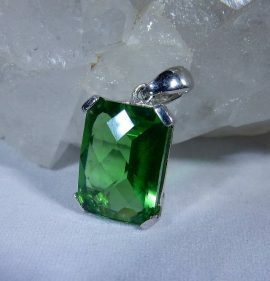 This one has lots of reflective points and great energy! 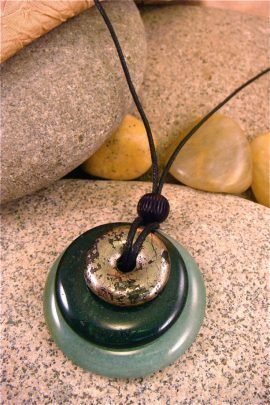 The energy pushing out both ends of this double terminated point will give you a surge of creative energy. 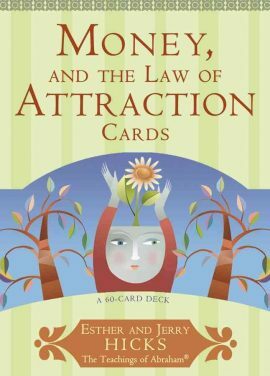 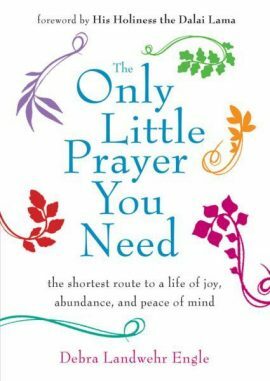 Great for moving energy blockages and creating motivation for projects.